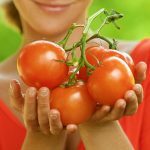 The hunt for miracle ingredients for the skin has led me to a surprising destination – tomatoes! If you find this surprising, wait till you try it and see the results. Its antioxidant and antityrosinase activities are often utilized to lighten the complexion and also protect the skin from damage (1). It exerts anti-aging effects when applied topically, fading away fine lines, wrinkles, and age spots (1). It contains lycopene that provides protection from photodamage (2). Vitamin C improves the collagen and elastin production in the skin, making it supple and firm (3). Tomato pulp is antibacterial and antifungal in nature (4). It balances the skin’s pH levels, which in turn balances the natural oil produced by the skin (5). It removes dead cells and tightens pores (5). With such a wide range of benefits, tomatoes can be used for different skin types to solve various issues. You must be wondering how to make tomato face pack at home. Here are some ways how tomatoes can be used for different skin types and issues. Pulp the tomato and mix the oils in. Blend them well. Apply this mixture on your face and let it sit for 10-15 minutes. Rinse with lukewarm water first and then with cool water. Jojoba oil gets easily absorbed into the skin and hydrates it. This controls the excess oil that is being produced by the skin and clogging the pores (6). 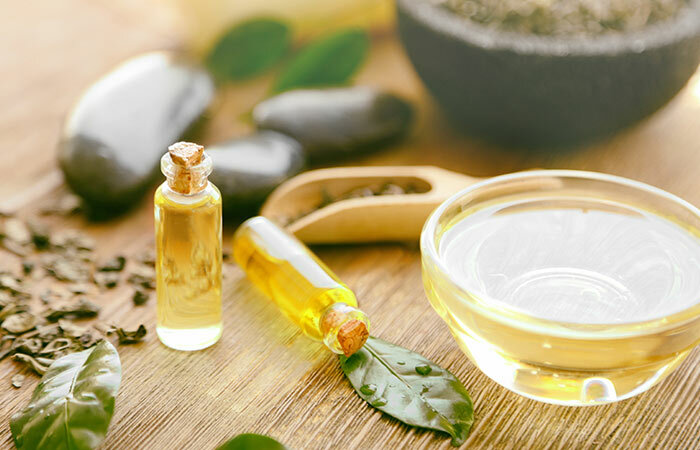 Tea tree oil is an antiseptic that clears the infection and the resultant acne (7). 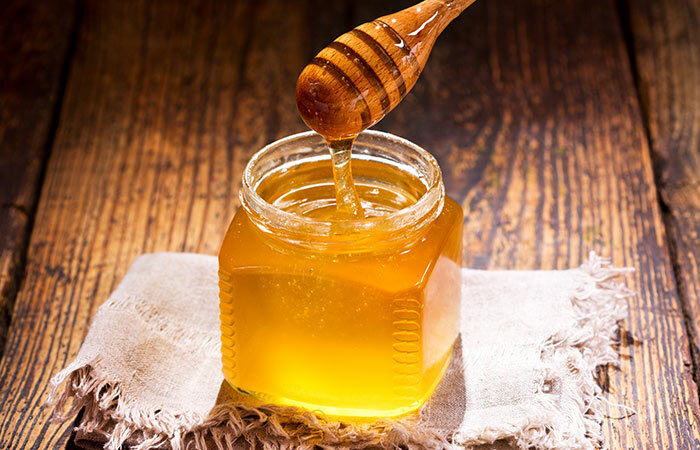 Apply the mixture of honey and tomato pulp on your face. Leave it on for 15 minutes or until it dries. While tomato lightens the blemishes, honey aids the healing process by supplying essential nutrients and antioxidants (8). Mix the yogurt and tomato pulp. Then, slowly add the oats to the mixture. Lightly warm up this mixture and mix well. Once cooled, apply this pack on your face and keep it on for 15 minutes. 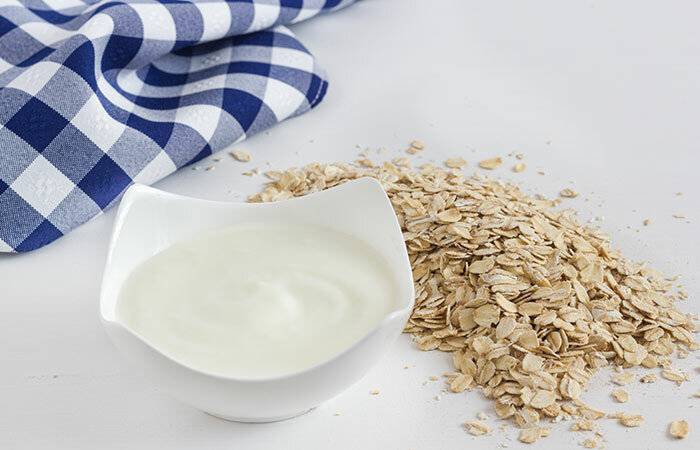 Oatmeal acts as a deep cleanser and removes all the impurities that have accumulated in the pores (9). Yogurt has lactic acid that helps in this cleansing process by exfoliating the dead cells (10). Once the pores are clean, the blackheads will be gone. Mix both the ingredients and apply the pack on your face. 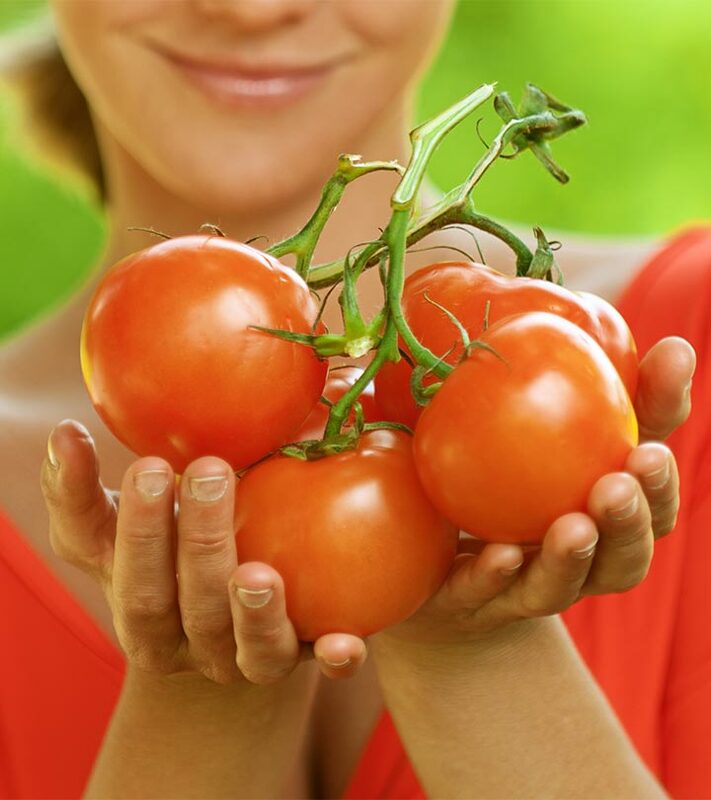 The astringent properties of tomato will balance the oil production in your skin. 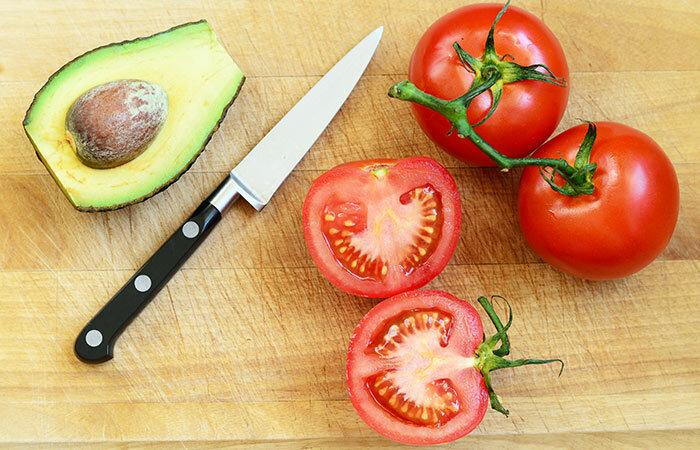 Avocado contains hydrating and nourishing nutrients that will keep your skin healthy. It also slows down the skin aging process with its vitamin C and vitamin E content (11). Apply the mixture on the under eye area carefully. Let it dry for 10 minutes and then rinse it off. Apply this once or twice daily for quick results. Tomato pulp possesses skin bleaching properties that will lighten the darkened skin under the eyes. 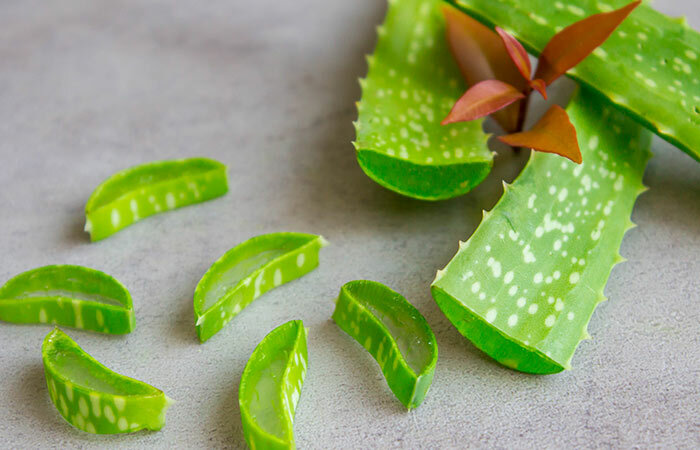 Aloe vera contain antioxidants and anti-inflammatory compounds that will rejuvenate the skin and also reduce the signs of aging (12). Be careful not to get the pack into your eyes. If you do, thoroughly rinse the eye with clean water. Cut the tomato into two parts. Squeeze the juice from one half into a bowl. Add the olive oil to it and stir the mixture. Apply this mixture on your face and leave it on for 15-20 minutes. 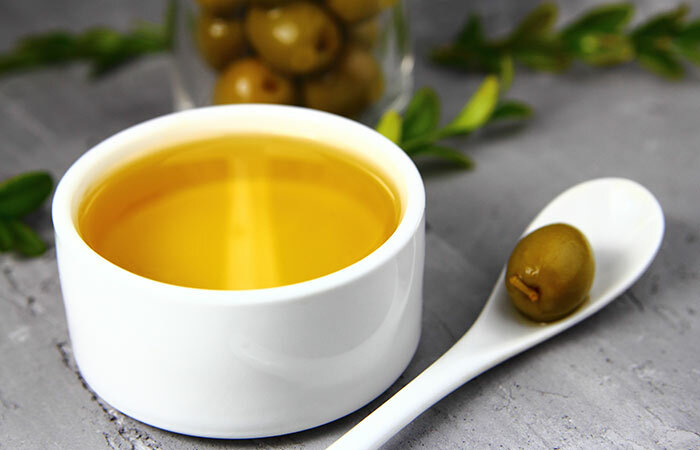 This face pack will leave your skin soft and well moisturized as olive oil contains essential fatty acids that nourish the skin and eliminate dryness with ease (13). Add the lemon juice to the tomato pulp and apply the pack on the affected area. Let it dry for 10-12 minutes. 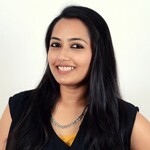 The skin bleaching properties of tomato juice are enhanced by similar properties of lemon juice to accelerate the lightening of the dark spots (14). Cut the tomato into half and segregate the seeds. Add the turmeric powder and sandalwood powder to one half of the tomato. Mix well. Apply this paste evenly on the face. Leave it on for about 15 minutes and then rinse with warm water. You will be amazed to see the result on the first day itself. Repeating its application every alternate day offers best results. 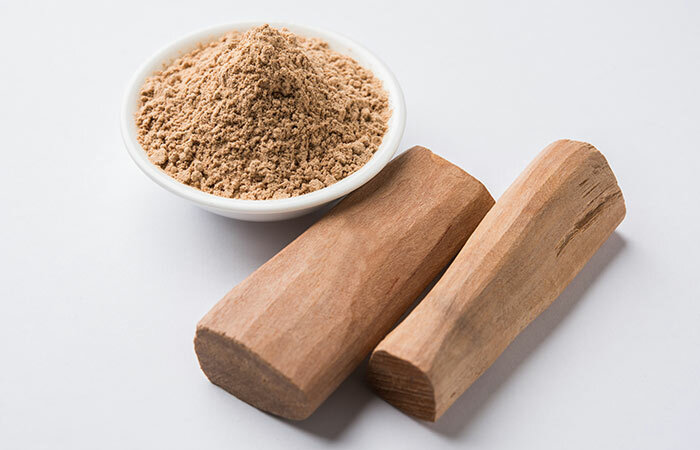 Sandalwood is often used in face packs to give the skin a radiant glow. It removes any discoloration and makes your skin soft (15). Turmeric is known to be a complexion enhancer (16). Squeeze the juice from the tomato into a bowl. To this, add cucumber that has been ground or mashed thoroughly. 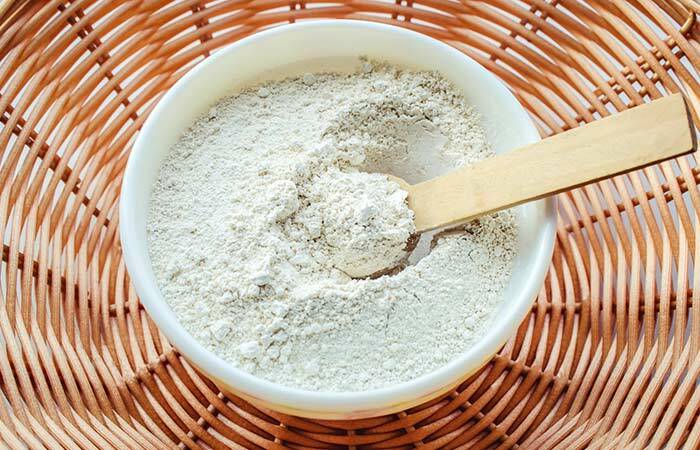 Apply this mixture to your face with the help of a cotton ball or with your hands. Wash it off after 15-20 minutes. 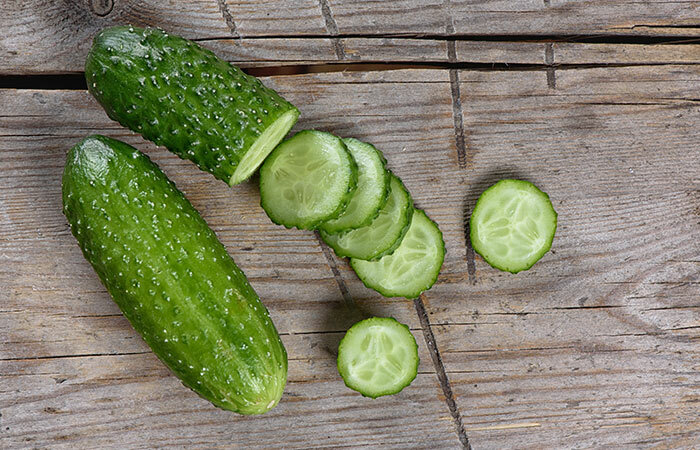 Cucumber tones the skin and balances its pH. It also tightens the skin pores that are usually enlarged when you have oily skin (17, 18). This face pack will also help to prevent acne as it keeps the skin oil-free. Mash the tomato thoroughly and mix all the ingredients to get a smooth paste. Apply this face pack and let it dry for 15 minutes. Use this face pack once or twice a week. 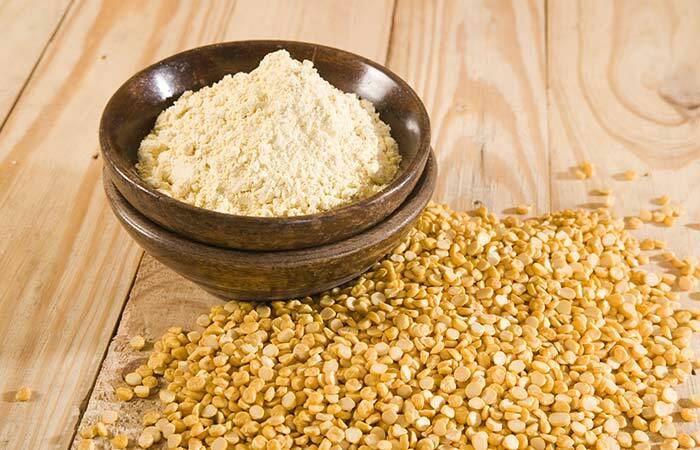 Gram flour, commonly called besan in India, exfoliates the accumulated dead skin cells and makes your skin brighter (19). All the components of this face pack will ensure that your skin is soft, healthy, and radiant. Make a paste from the ingredients and apply it on your face. Once it has dried, or after 10 minutes, whichever is first, rinse it off with warm water. Apply this face pack once every 3-4 days. Fuller’s earth (multani mitti) cleanses the clogged pores and has a tightening effect on them (20). Cut a tomato into two halves. Squeeze the juice out of one half into a bowl. 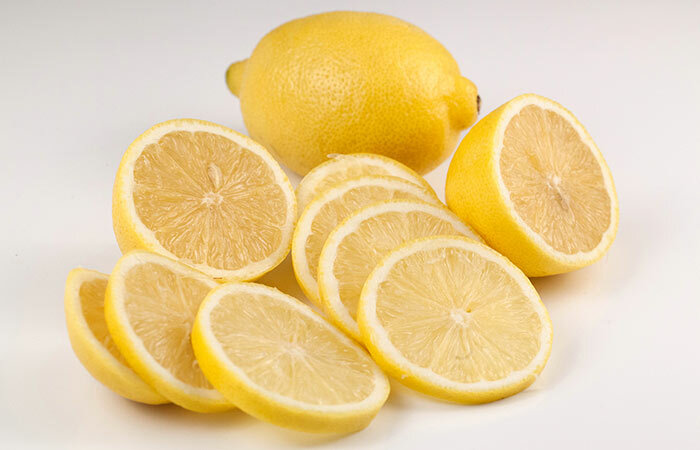 Add the lemon juice and yogurt to this, and apply this mixture on your face. Wash it off with lukewarm water after 15 minutes. Apply this face pack daily or at least every alternate day for best results. The bleaching properties of all the three ingredients work really well in removing sun tan. 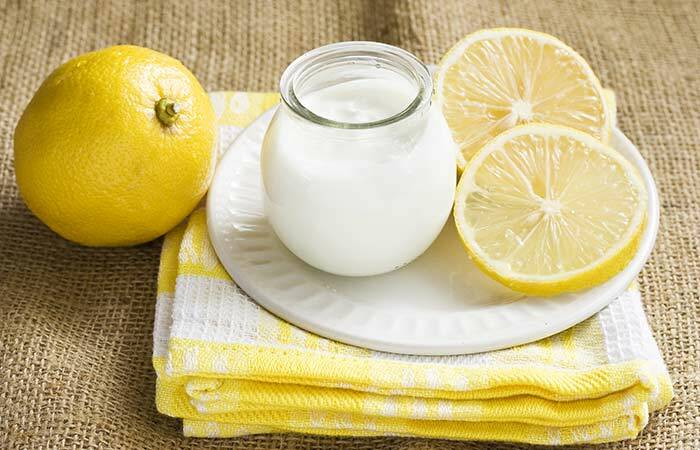 The yogurt also nourishes the skin with its nutrients, vitamins, and minerals. Apart from using tomato in face packs, there are plenty of benefits of eating tomatoes as well. These will reflect on your skin if tomatoes are included in your regular diet. Use the topical applications in combination with a healthy diet containing tomatoes to reap the maximum benefits of this wonderful fruit. Do let us how it worked out for you. Share your experiences with us in the comments below. How To Bleach Your Skin At Home?